Essential oils and aromatherapy are here to stay and that is why ignoring the importance and usefulness of essential oils and aromatherapy in modern medicine is unadvisable. Aromatherapy as a form of alternative medicine is gaining momentum fast. Its range of use is quite wide and diverse. Such application of aromatherapy includes, but is not limited to, pain relief, mood enhancement, and improving the cognitive abilities of the brain. Essential oils have several important uses. They are used in the production of perfumes, cosmetic soaps, and other products. They are also heavily used in the flavoring of food and drinks and as scents in incense and household products. 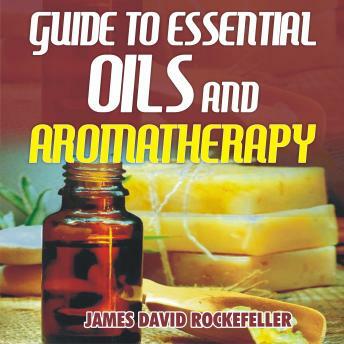 In this audio you will learn the importance and uses of essential oils and aromatherapy and how they can help you enhance your daily life. Let's get started!